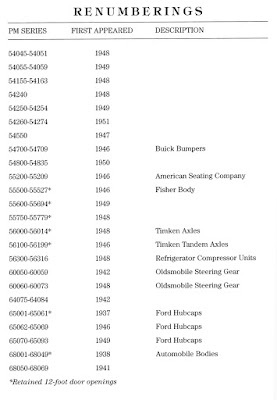 In previous series posts, I described some background on the auto industry itself, emphasizing the importance of rail shipping of auto parts to decentralized assembly plants in the transition era, along with some information on the permanent equipment in both auto parts and set-up automobile cars. I also have included some photos of model cars in the fleet I am developing to handle auto industry traffic on my layout. Links to the first four posts in the series can be found in the post that preceded the present post, Part 5 (here is a link to it: http://modelingthesp.blogspot.com/2018/01/auto-industry-traffic-part-5.html ). In some of the previous posts, I have mentioned valuable sources of information about auto traffic. 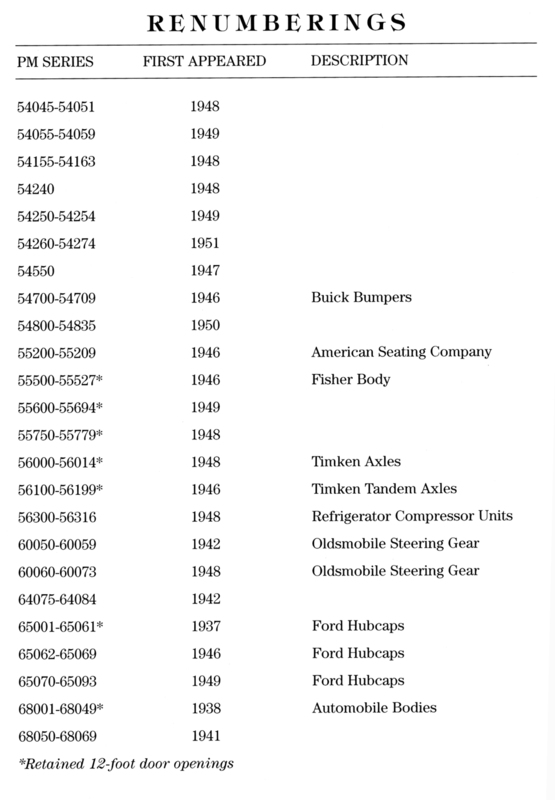 Here I want to mention one more, a superb example of a compact yet complete description of one railroad’s freight car fleet. 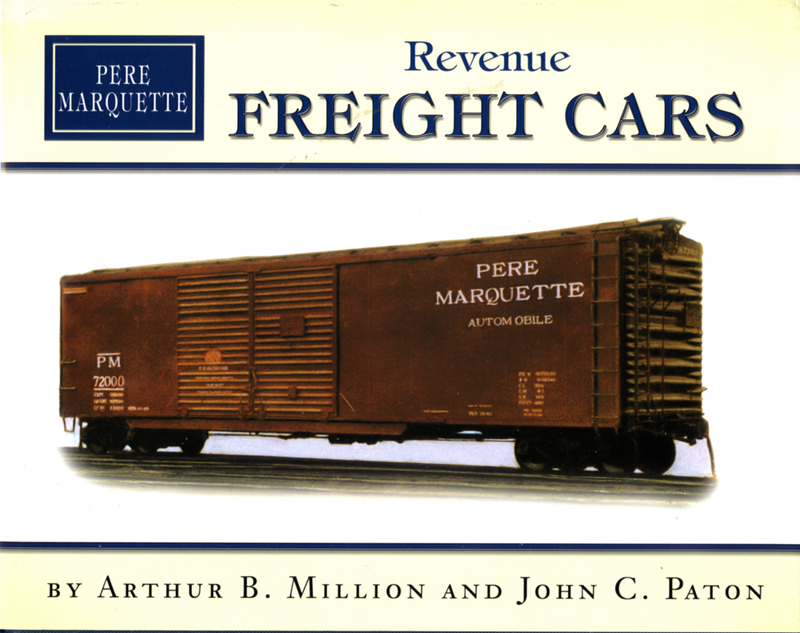 I refer to the book entitled The Pere Marquette Revenue Freight Cars, published by Hundman Publishing in 2001. Authors Arthur Million and John Paton have done an outstanding job in these 170 pages. I have said myself, and have heard others say, “If only we had a book like this for lots of railroads!” It is simply an outstanding work. There is also, of course, considerable photographic information about the Pere Marquette car fleet, usually including excellent side and end views. 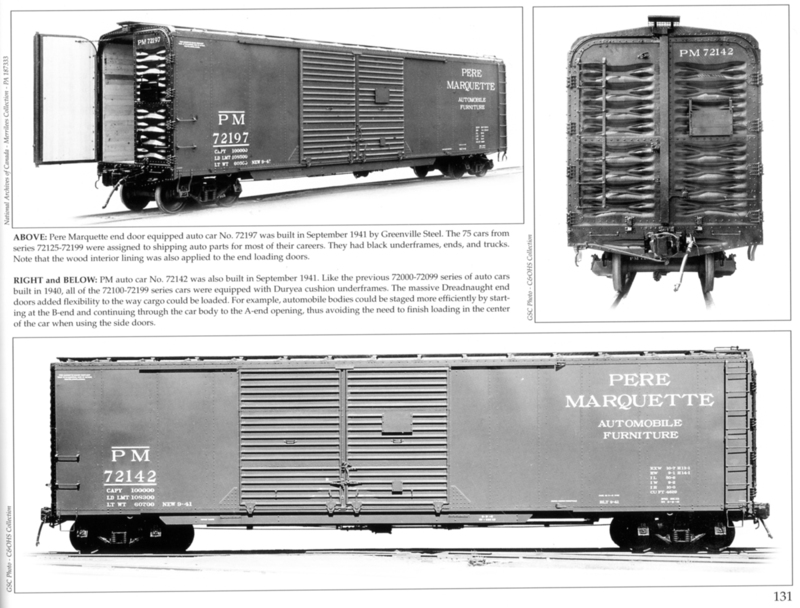 For example, the 50-foot cars of PM 72125–72199 wre built in 1941 with Viking corrugated roofs and end doors, as seen here on page 131 (you can click to enlarge). Note also that ends were painted black. As many modelers will recognize, the side view was used, without question, by Athearn to decorate one of the Blue Box 50-foot automobile car models. The Athearn model, of course, has a panel roof, not Viking, does not have an end door, and the B-end is not a W-corner post end, as the prototype had. But it can serve as a stand-in. Here is a side view. The car has been upgraded with wire grab irons, new wood running board, and door “claws” cut off, so that appearance is at least somewhat improved. But as I have said several places, the Athearn Blue Box models have so many shortcomings that only a masochist would replace the roof. Either you use it as a stand-in, as I do, or you discard it. I continue to seek information on auto traffic car assignments so I can better model traffic with the car fleet I already have, as well as becoming aware of additional cars I might need to represent this traffic on the SP main line on my layout. The PM book is great. I got it at half price books for $6. Not my era, but such a nice book, I couldn't resist. Should open-top loads be removable or not?